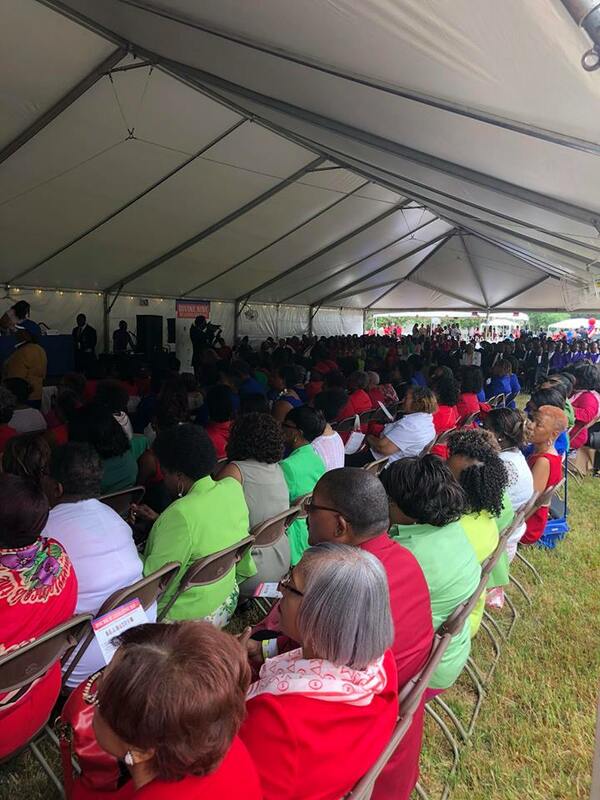 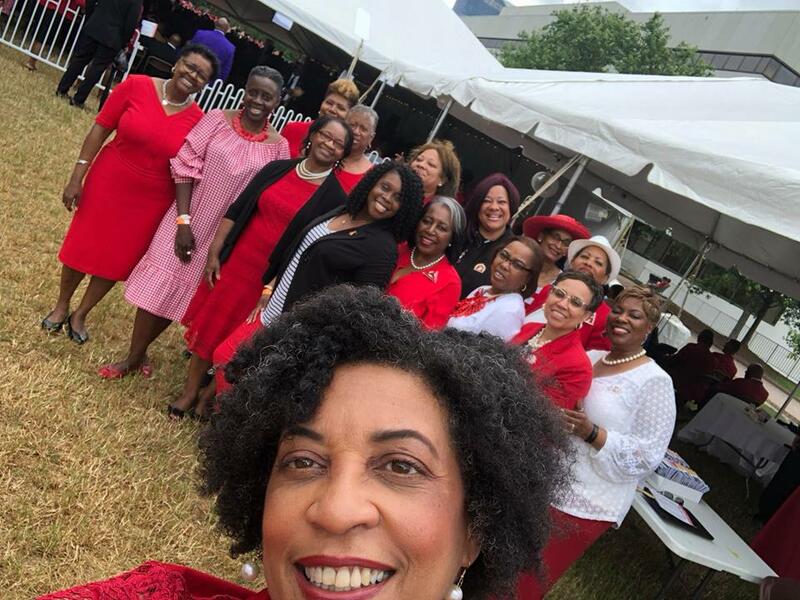 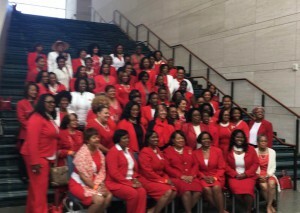 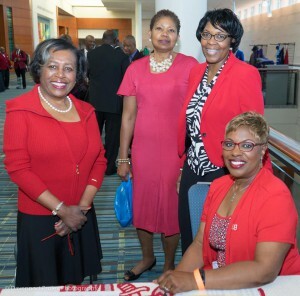 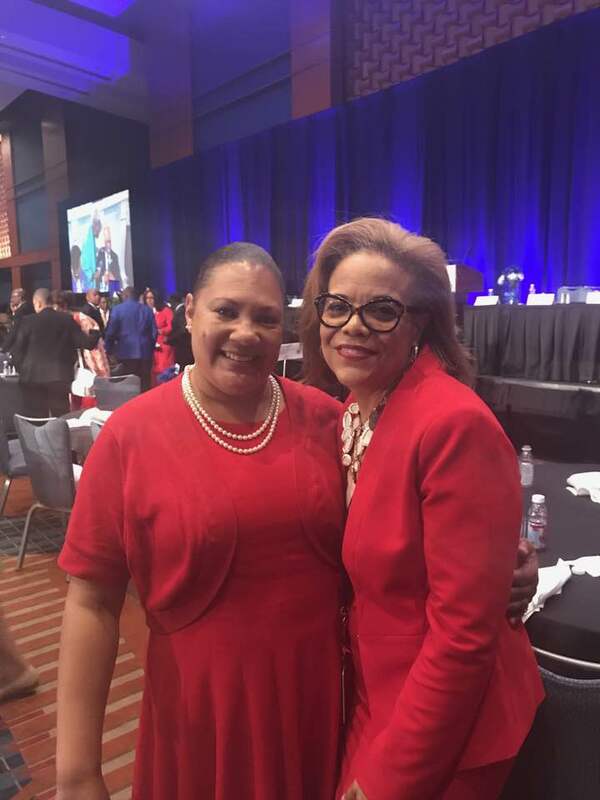 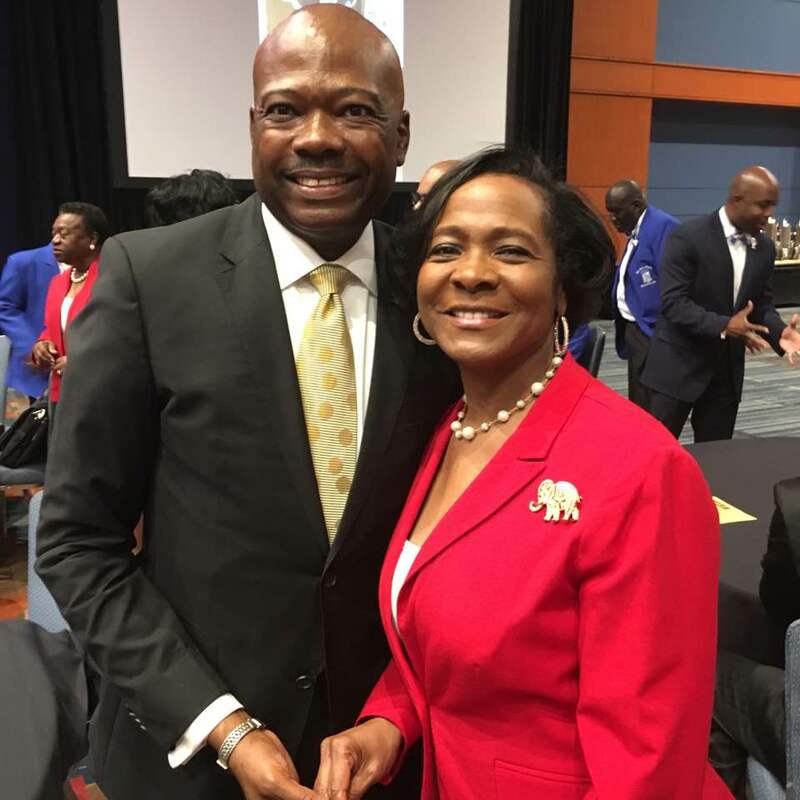 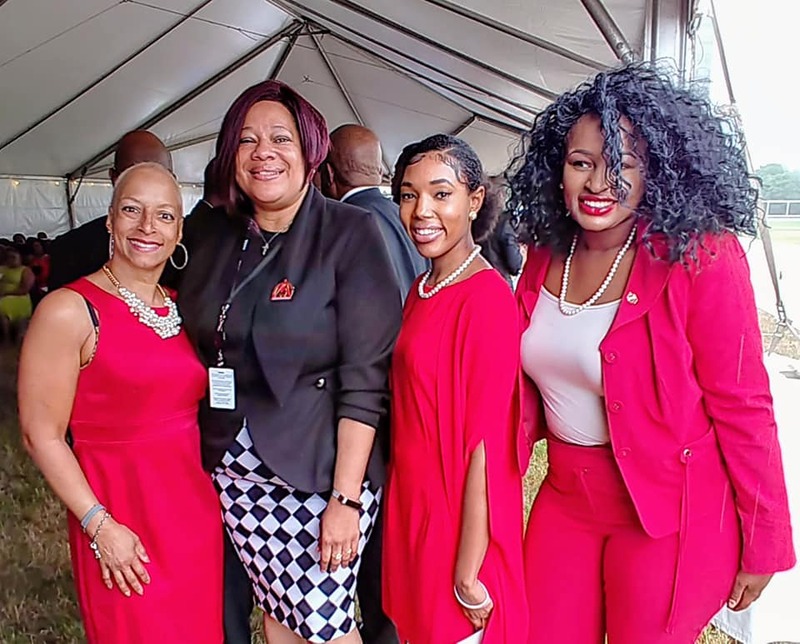 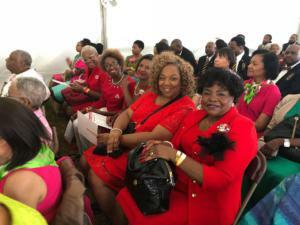 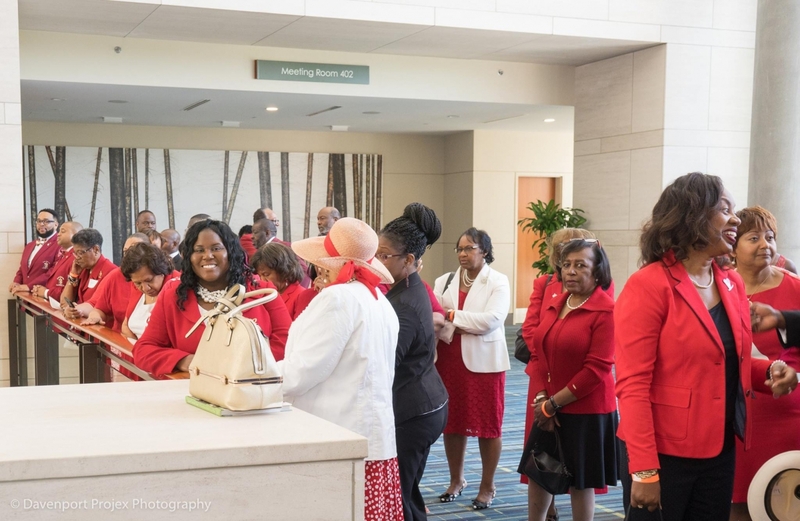 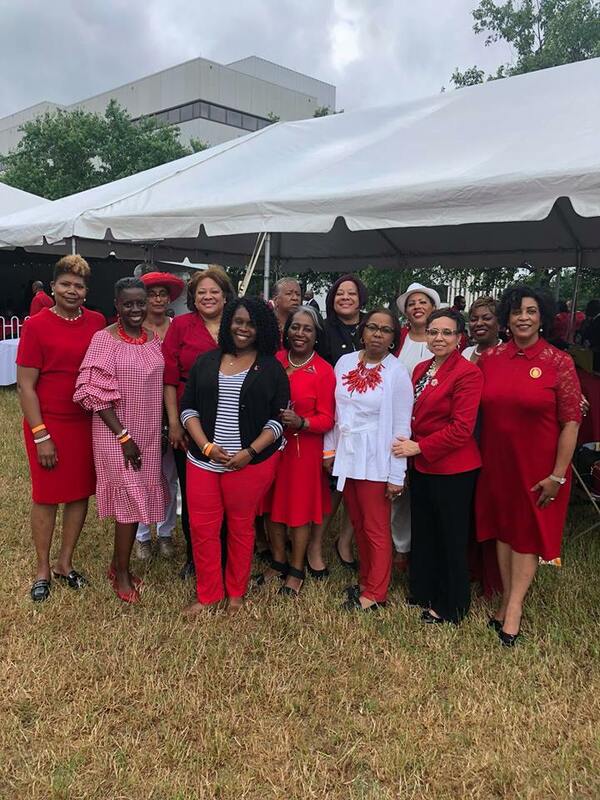 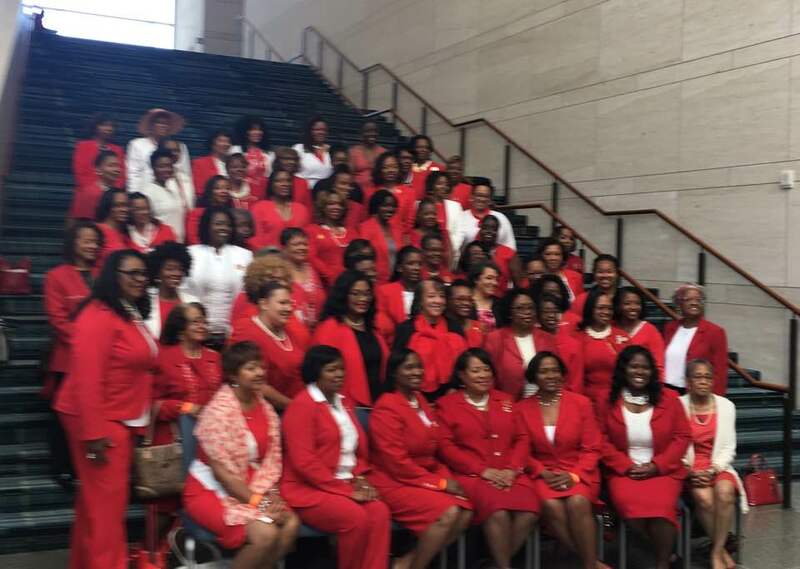 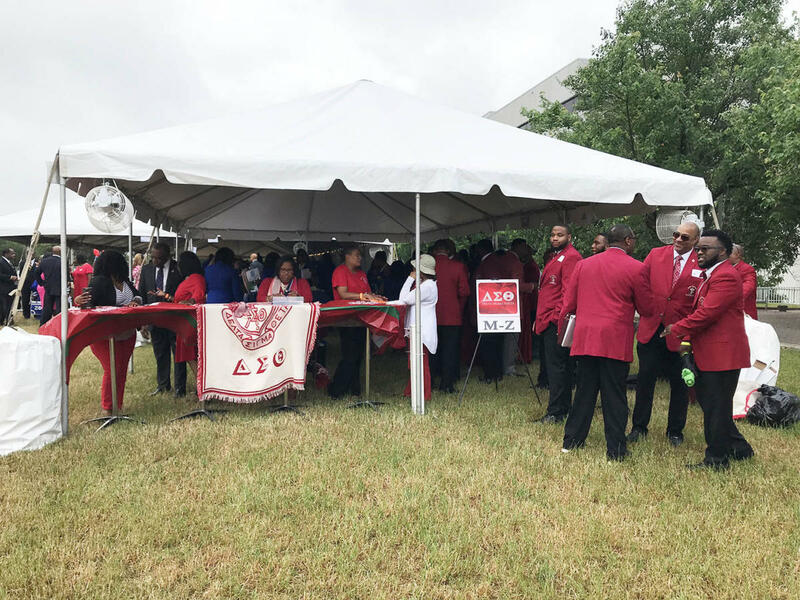 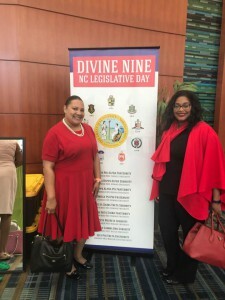 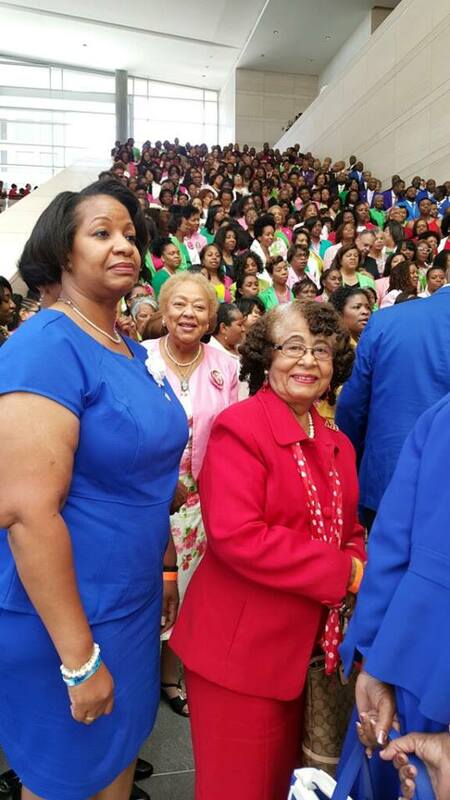 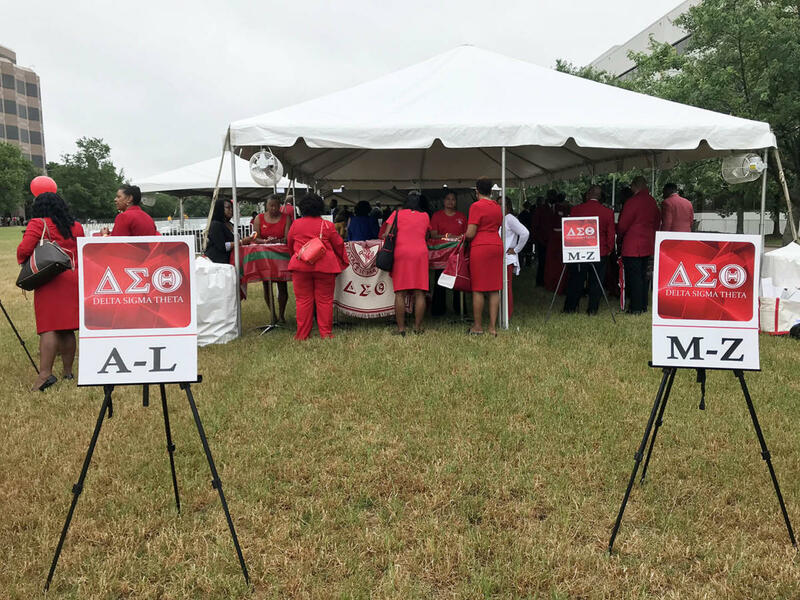 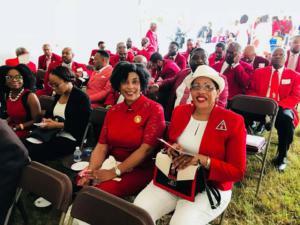 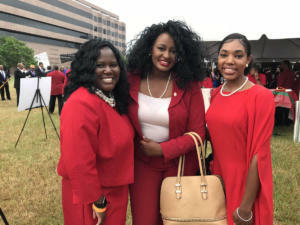 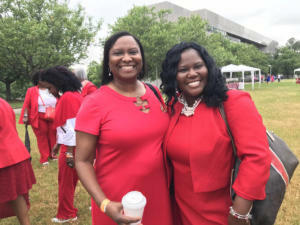 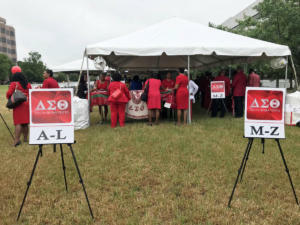 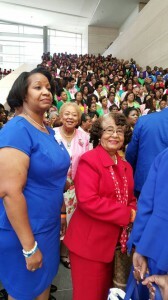 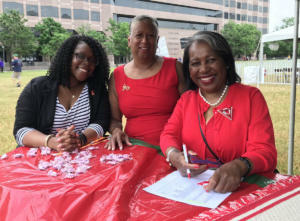 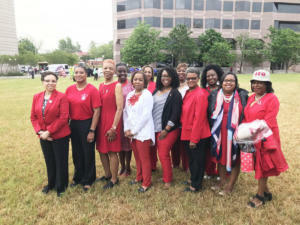 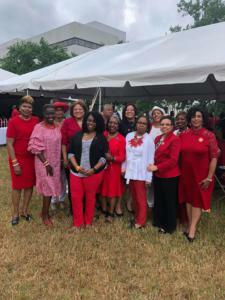 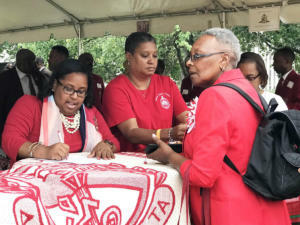 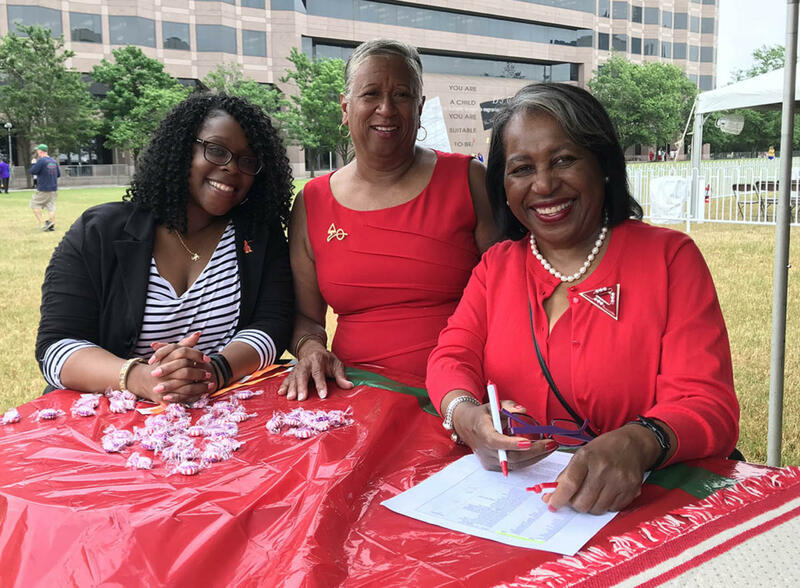 The Chapel Hill-Carrboro Area Alumnae Chapter of Delta Sigma Theta Sorority, Incorporated, is pleased to invite you to attend the 4th Annual Divine Nine NC Legislative Day on Wednesday, May 15, 2019. 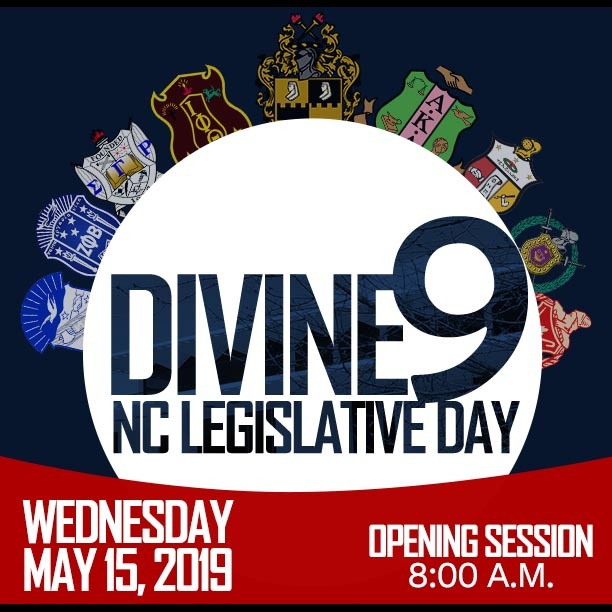 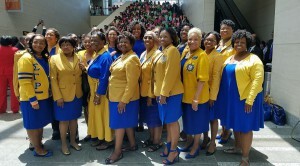 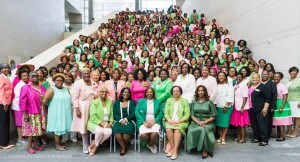 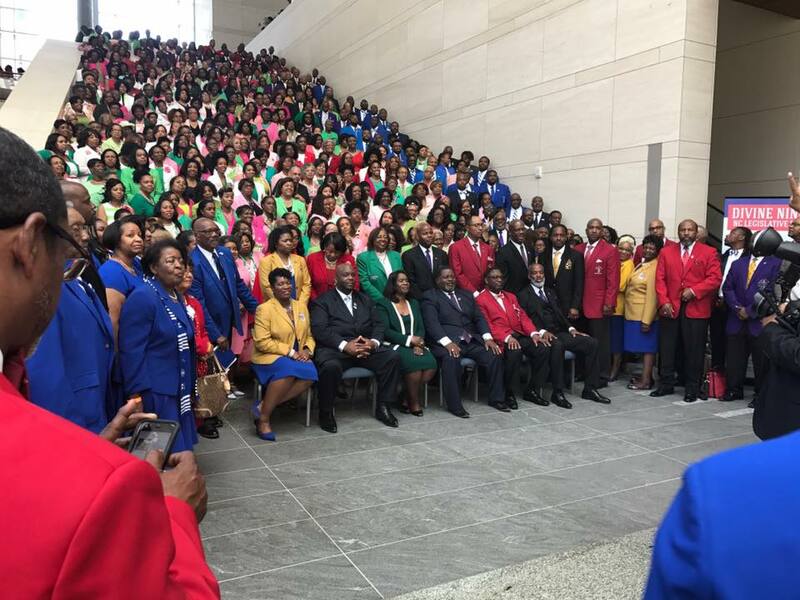 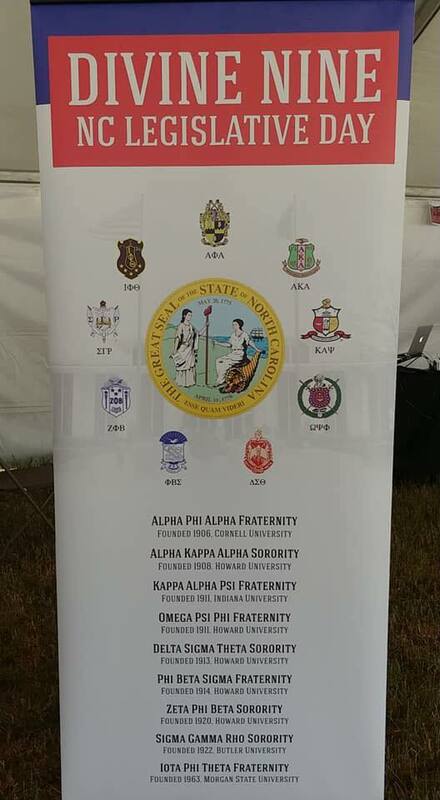 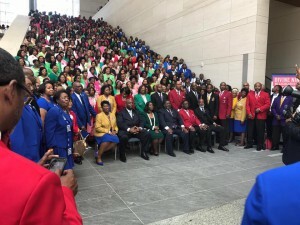 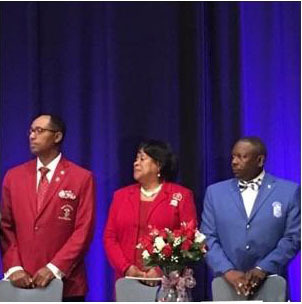 We are delighted that the National and Regional Leadership of the Divine Nine organizations will join us on this occasion of collaboration, information-sharing, and advocacy for social action. 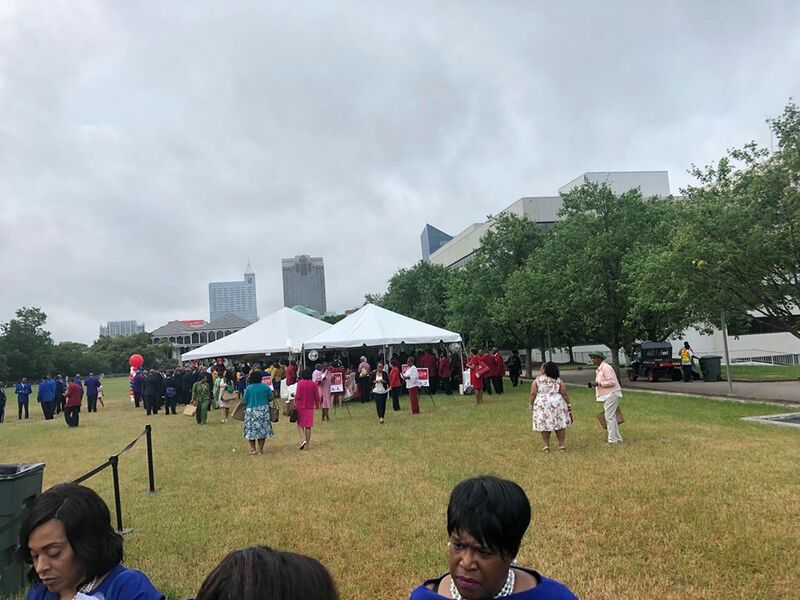 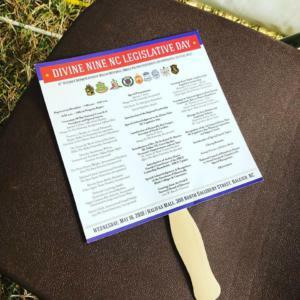 The event location is Bicentennial Plaza, at the North Carolina State Legislative Building, 1 E. Edenton St., Raleigh, NC 27601. 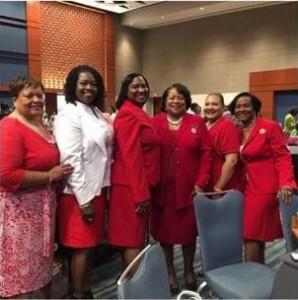 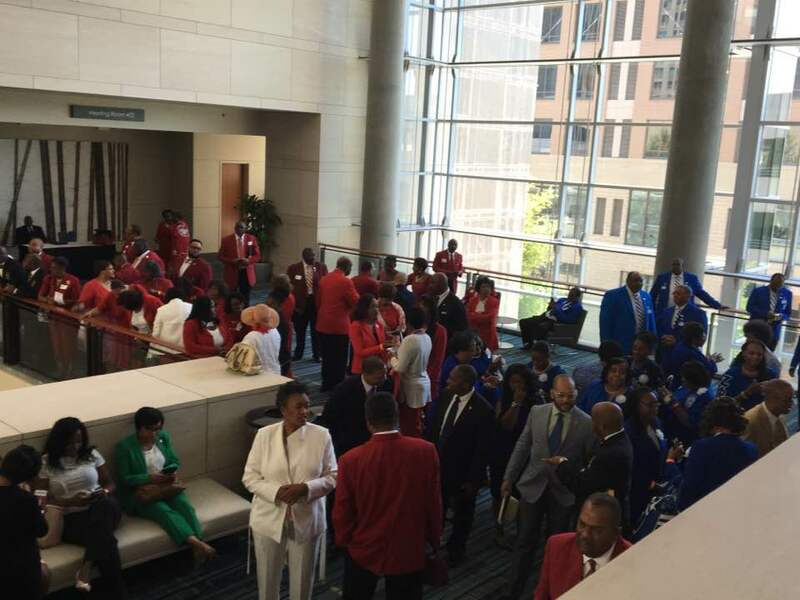 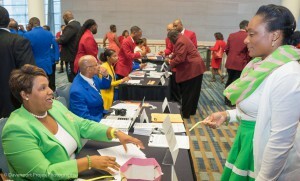 Sorors, please plan to wear red business attire. 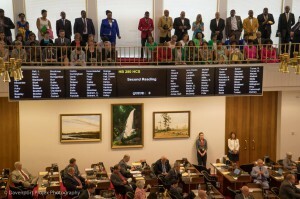 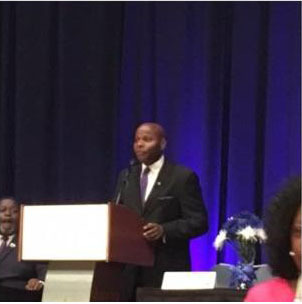 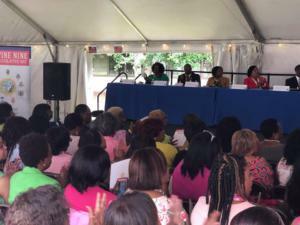 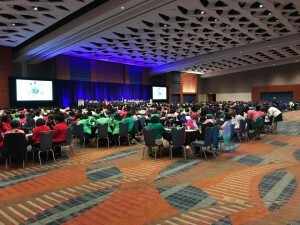 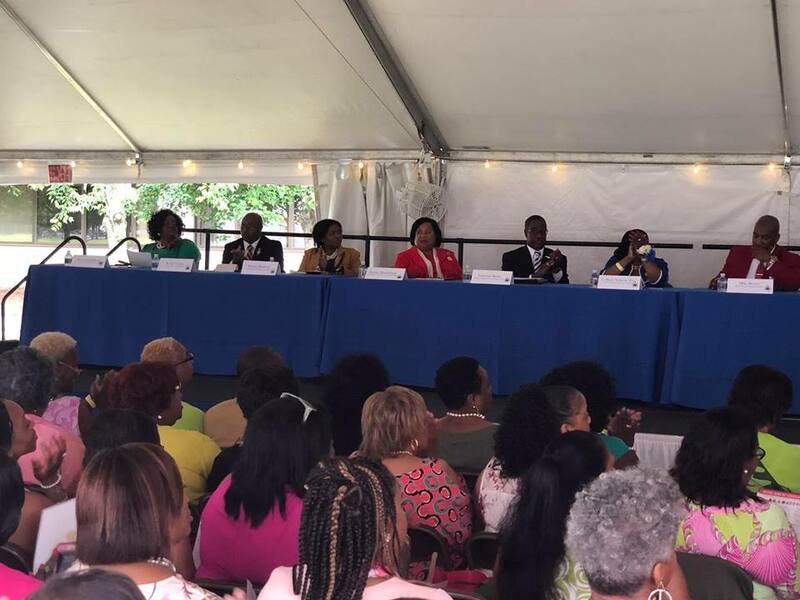 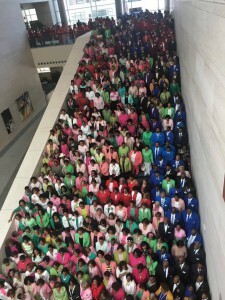 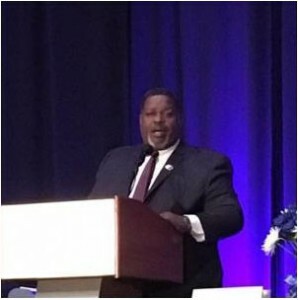 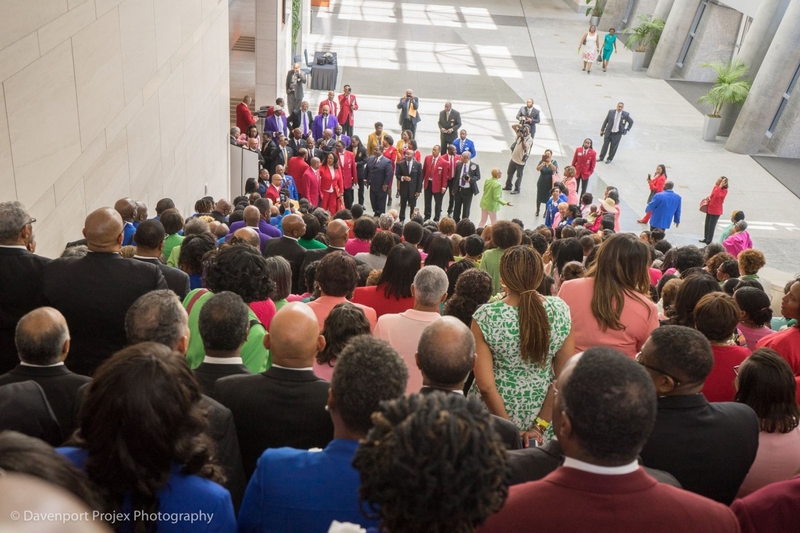 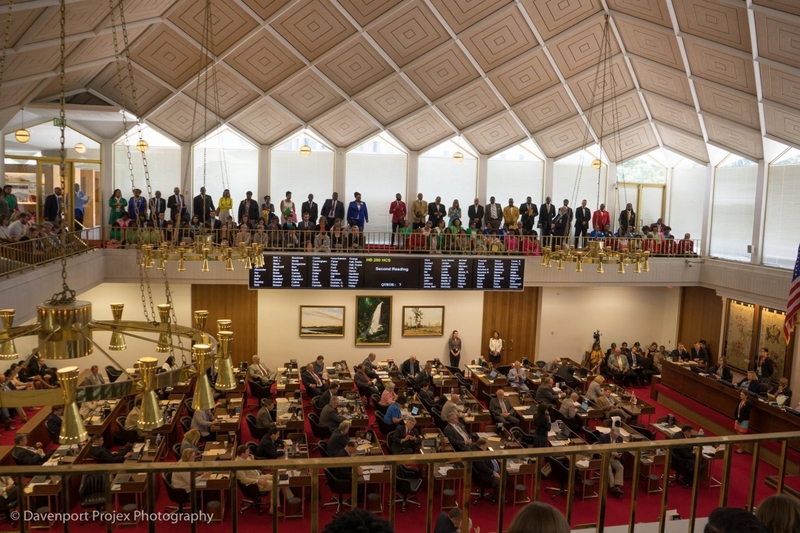 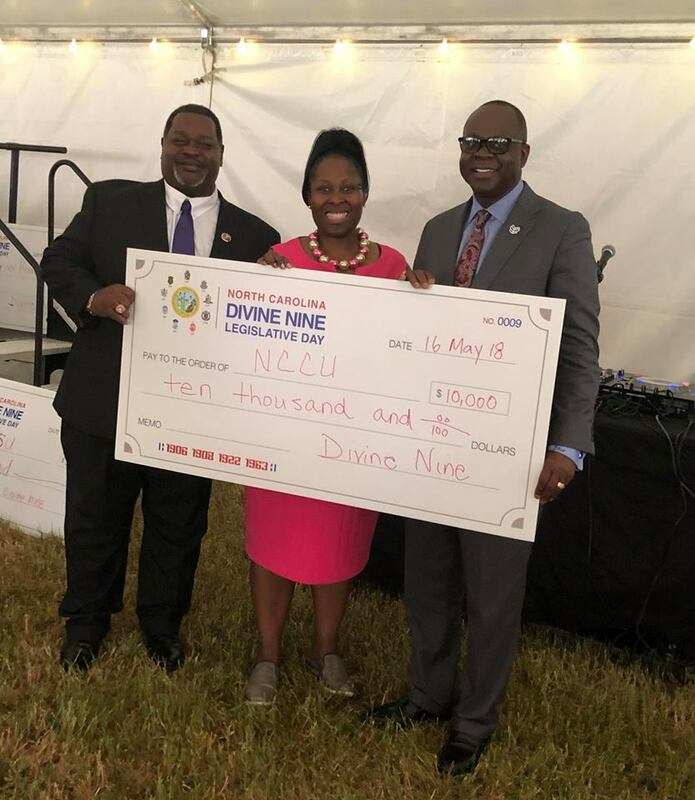 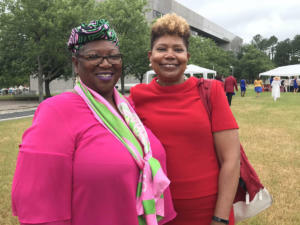 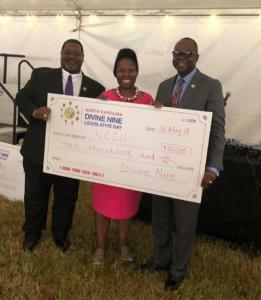 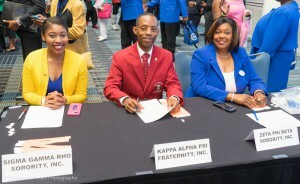 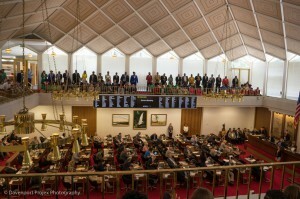 The purpose of Divine Nine NC Legislative Day is to increase awareness, build momentum and gain an understanding of important social issues that impact our communities. 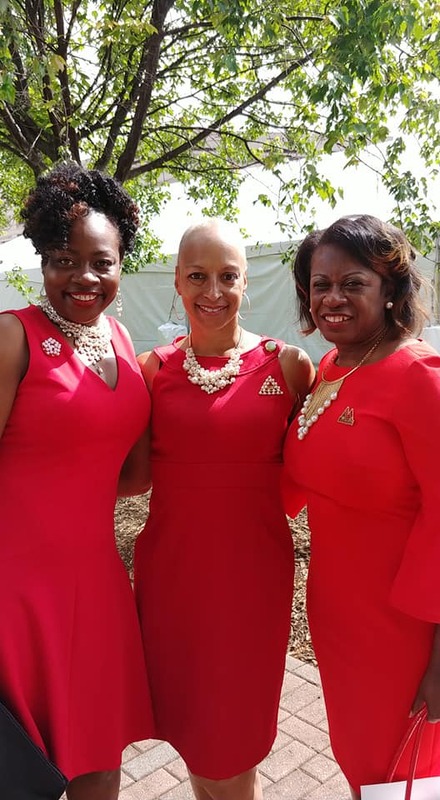 We sincerely hope you will join Delta Sigma Theta, the other Divine Nine organizations and the public for this unique educational opportunity, which will better prepare us to empower ourselves and serve our local communities. 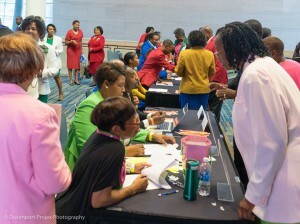 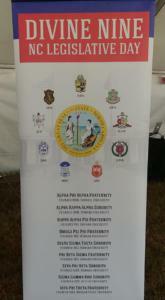 Special guests will include the National Leadership from each of the Divine 9 organizations.